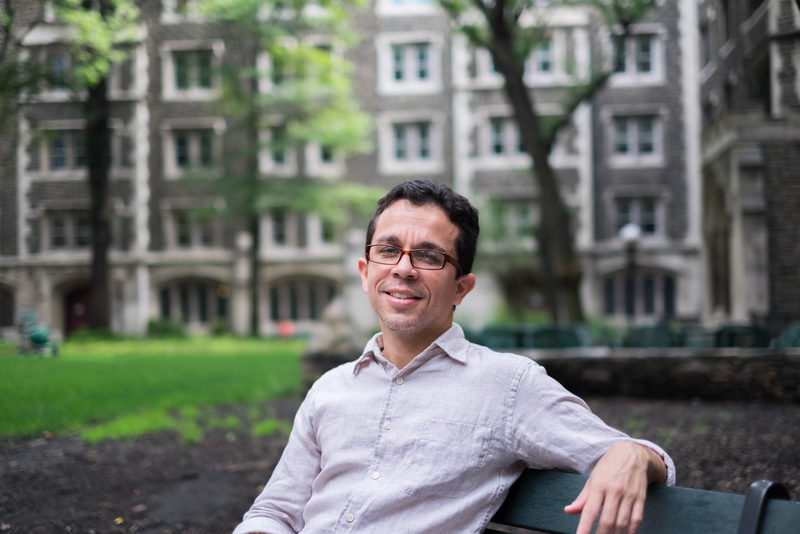 César Colón-Montijo is a journalist and doctoral candidate in ethnomusicology at Columbia University. He obtained a Master's in anthropology and audiovisual communication from the University of Barcelona, Spain in 2005, and previously completed a B. A. in communications at the University of Puerto Rico, Río Piedras Campus in 2003. César is the editor of the Cocinando Suave: Ensayos de Salsa en Puerto Rico (2015), a landmark collection of scholarly, historical, and journalistic essays, poems, and photo-essays about the histories of salsa. He recently published Viaje a La Casita: Notas de Plena en el Rincón Criollo (2016), an ethnographic chronicle based on his research about Puerto Rican music and culture in the South Bronx. His doctoral dissertation studies the music and legacy of Afro-Puerto Rican salsa singer Ismael ‘Maelo’ Rivera (1931-1987). Through ethnographic research conducted in Venezuela, Panamá, Puerto Rico, and New York since 2006, César studies the politico theological specters haunting Maelo’s oeuvre and the ways in which his music serves as a medium for the articulation of affective relations amongst his fans, peers, friends, and family in these geographies.